Another election is behind us, and once again we saw social media play a significant role in connecting, motivating, reminding, harassing, hating, loving, pontificating, annoying and more. So now, after a night of celebratory convulsions or fetal position bemoaning, everyone takes a deep breath, and gets back to the normal sharing of news, information, whereabouts, and latest culinary experiences. While also trying to repair all the relationships destroyed through our posting of comments designed to finally convince everyone of our political genius, knowing that they will switch their voting choices as a result of that perfectly crafted comment. But is that it? Is that all there is until the next big election or cultural issue? Or is there something you can do, now, on social media, to make a difference? And can you do it in a way where you feel good about what you do? Too many times I see people who are passionate about something descend into a vitriolic tirade of hate and anger directed at something or someone, and, while they get to vent and maybe cause others to vent also, it does absolutely nothing to impact the issue they are concerned about. How about we take that energy, that creativity, that passion, and turn it for good? If you are passionate about water issues, how about you help crowdfund the digging of a well in Africa? If food is your issue, how about encouraging your local store to carry the foods you want and giving them positive feedback, and encouraging your friends to do the same, rather than attacking them for that item you don’t like them selling? If energy is something you have a passion about, instead of targeting oil companies who will probably never hear your voice, you instead provide advice and resources on how to make your life more sustainable when it comes to energy usage? All of these are positive ways to utilize social media that make a difference, and leave you feeling pretty good about yourself too. 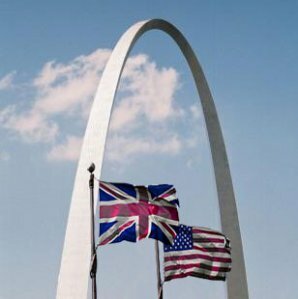 A good example, in a local setting, is the recent RallySTL launch in the town that has adopted this Brit as their own – St. Louis, Missouri, USA. The concept is simple. So simple, no one has ever done it before. It’s taking crowdsourcing, and combining it with crowdfunding, and doing it to positively impact an entire region. The completely online effort is generating ideas from people around the St. Louis area, and then allowing everyone to vote on the best ideas. As someone who loves living and working in St. Louis, this is incredibly exciting. It’s a hidden gem in the center of the US with such incredible potential. 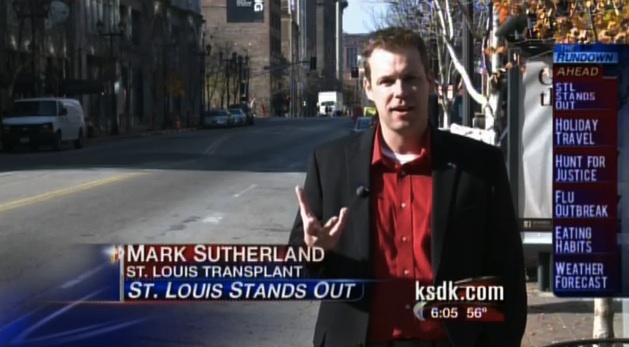 St. Louis has so much to offer, such as high standard of living, low cost of living, highly educated populace, fun things to do all over town for singles and families, great education opportunities, a big Arch, Schlafly Scottish Ale, the Scottish Arms… I digress. Bottom line, I love this city, and more people need to know about it. Which is why I love what RallySTL is doing. The plan is once all the ideas are in, then people get to choose which ones they like the best, and then we all get to crowdfund those ideas. The ones that get funded, happen! 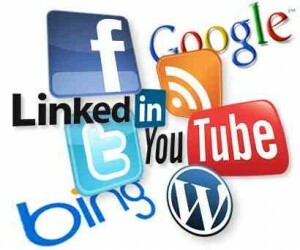 It’s a positive application of social media that will have significant impacts here in St. Louis, and beyond. This is the power of social media for good. It actually makes a difference. It’s not just a bunch of people screaming and yelling online and never actually making a difference. It’s people, coming together online, deciding together how they want to make a difference, and then making it happen! It’s exciting stuff. And it’s stuff that matters.